The Y.A. 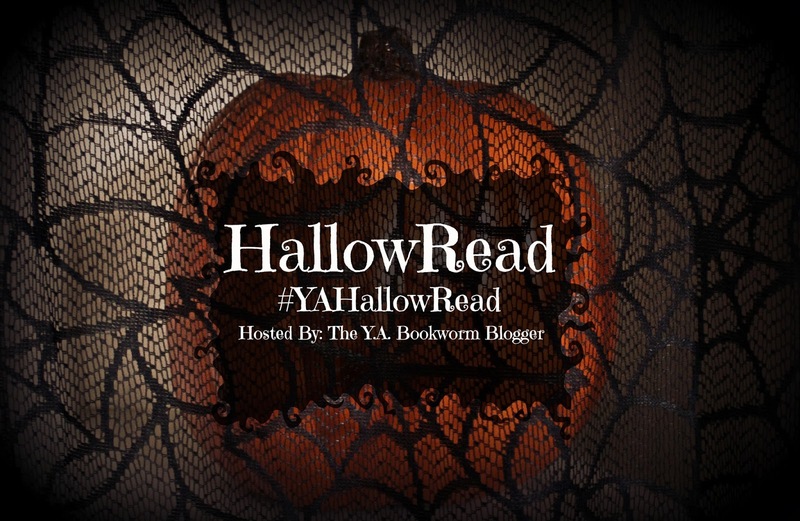 Bookworm Blogger: HallowRead is BACK (With a GIVEAWAY)! Wahoo!!! HallowRead is BACK (With a GIVEAWAY)! Wahoo!!! 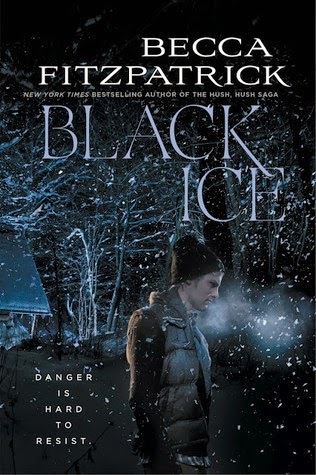 The first HallowRead exceprt comes from BLACK ICE by Becca Fitzpatrick! 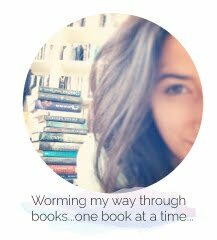 I paced the tight quarters of the storage room, trying to battle the cold manifesting itself hundreds of goose bumps springing up on my arms. At the far end of the room, I was about to turn and march back, when my eye landed on a large antique toolbox sitting on the lowest tier of the plastic shelving. I'd been so distracted and scared, I hadn't noticed it before. Maybe there was a weapon inside. Careful not to be heard, I dragged the distressed toolbox, mottled with rust, out onto the concrete floor. I opened the latches and raised the lid. Familiarity enveloped me like a cold, damp cloud. My mind tried to make sense of the shapes inside the box. Long pale shifts and a sphere with two large sockets below the curve of the brow, and a third hole, a nose, centered below them. The limbs were bent at the joints to fit in the box. Hard, leathery skin and connective tissue held the largely decomposed body together. Paralyzed, in a stupor, I gasped feebly. Logically, I knew that it-they-she, judging by the soiled black cocktail dress, couldn't hurt me. The body was a remnant of a departed life. It was more the knowledge that someone had died in the storage room that I found horrifying. Someone like me, trapped here. It was as if a window appeared in my brain and I looked through it to glimpse my own fate.